Keith started his working career in 1975 operating various types of Crane with George Hunt Ltd in Chorley, Lancashire. Later to be acquired by Ruttle Plant Ltd. He then progressed towards Marsden Crane Hire ltd where he operated Mobile Cranes of various sizes. Keith continued operating Cranes including a 40t Demag AT, PPM, Tadano & Kato. Ainscough Crane Hire proved to be Keiths final employer from 2000 through to 2015 having had 15 successful years. 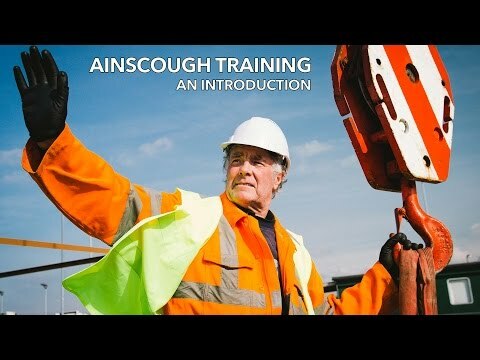 Keith has now joined Ainscough Training Services Ltd offering his experience and knowledge to our clients and candidates. Keith works within a team of Trainer/Testers who deliver competence based qualifications for clients throughout the UK. He is responsible for the safe operation and Maintenance of our crane fleet.